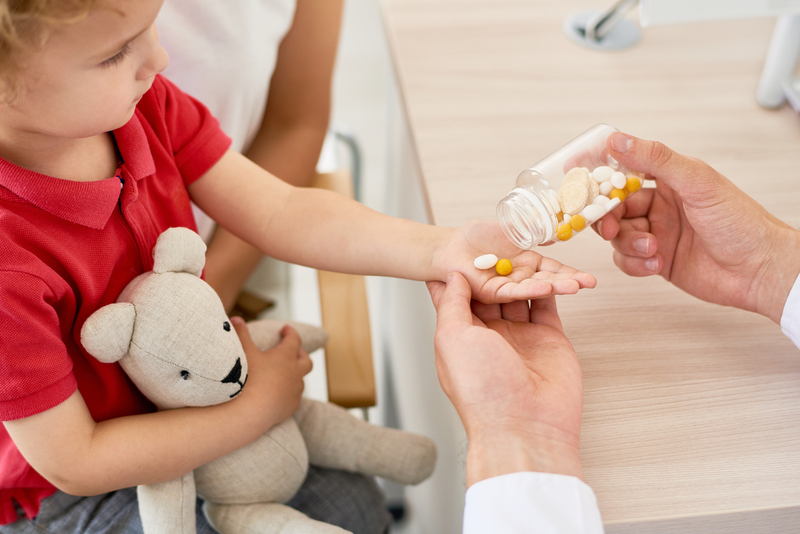 New Zealand researchers have looked into what medicines are being given to our kids using prescription information of more than 1.4 million children from between 2010 and 2015. They found that on average, children received 4.5 prescriptions per year, and the most prescribed drug was paracetamol. While prescriptions for some medications (opioids for pain relief, antidepressants in over-12s, and methylphenidate for ADHD) have risen, the researchers were happy to see antibiotic prescriptions drop over the study period, suggesting education campaigns aimed at preventing unnecessary antibiotic use are working. “It is accepted that antibiotics in general are over-used and in many cases unnecessary. Our findings may reflect increased awareness of this and evidence–based prescriber education strategies that were instituted during the study period, such as restricting the use of antibiotics for ear and skin infections,” Mr Woods says. “This study is, in fact, a building block for the development of the techniques of data analytics to monitor the safe and effective use of medicines in all populations,” Mr Woods says. *BPAC is an independent, not-for-profit organisation. It delivers educational and continuing professional development programmes to medical practitioners and other health professional groups throughout New Zealand. The University of Otago is one of six shareholders.